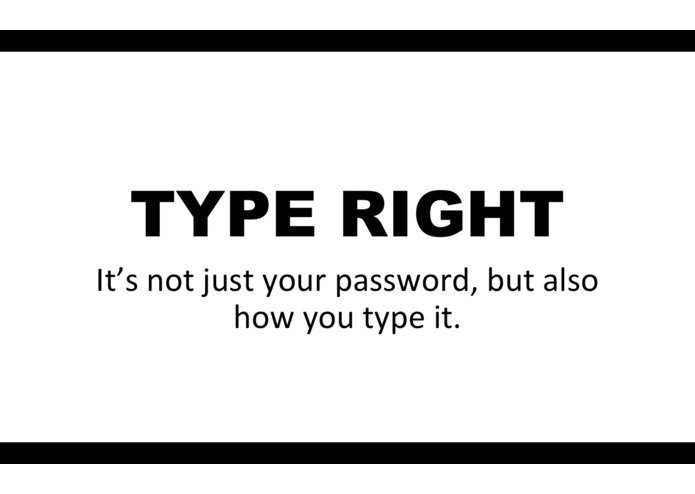 It's not just your password, but also how you type it! 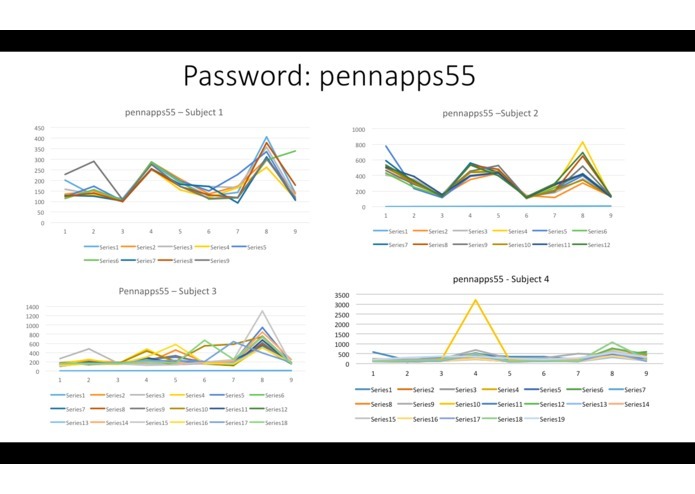 Password security is a paramount issue in the technical world. And this electronic theft seems so simple; a thief somehow gets a hold of your password, enters it in, and boom, that's it. 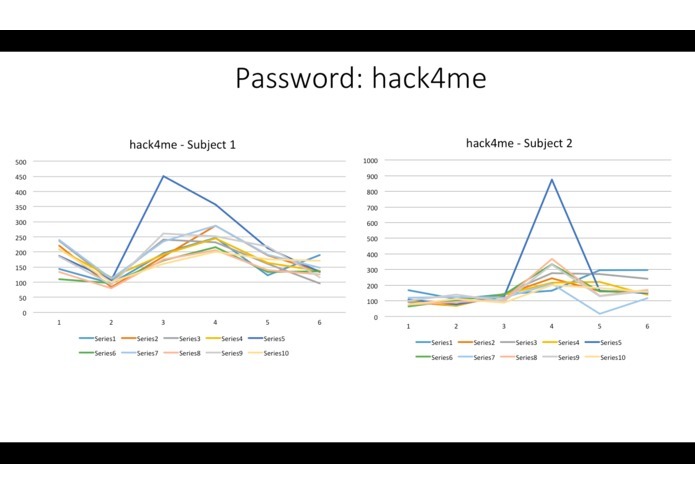 Type Right analyzes the latency time between each keystroke when you enter your password (for email, social networks, etc.) 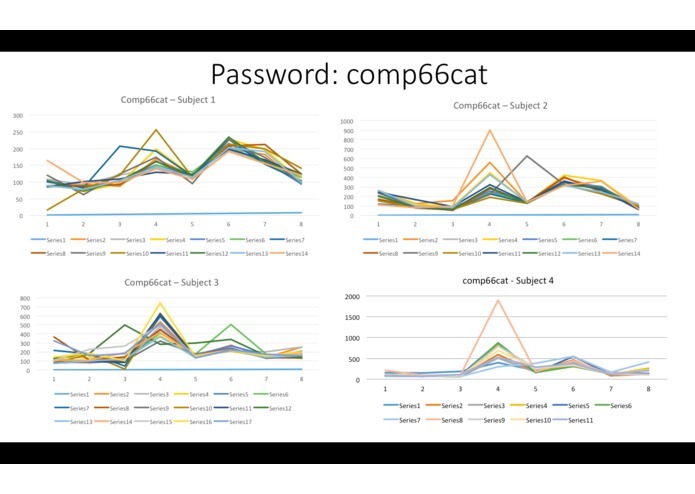 It takes 9 trial samples, reads the data into a Mongo DB, and performs statistical analysis on the 9 samples and establishes your unique typing pattern. 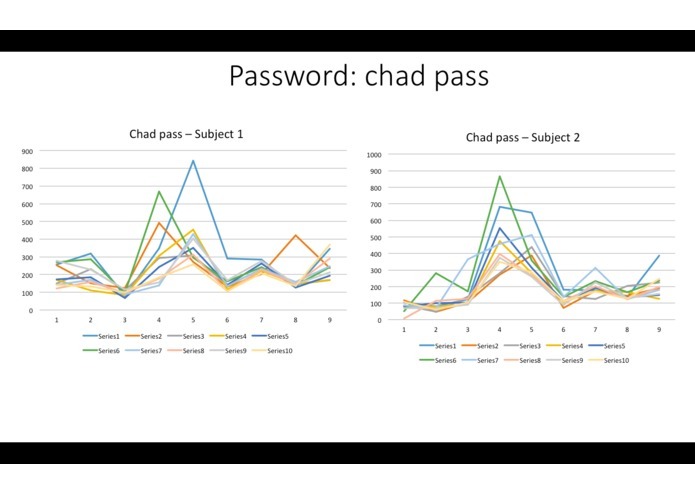 Then, when a hacker types in your password, Type Right checks the hacker's typing pattern with your unique pattern, and if it exceeds a certain statistical range, the website will fail to log the hacker in. Our main technical challenge was working with security protocols, as Java's default security regarding Applets blocked the applet from running in a Node environment on localhost. As a result, we wrote a C++ wrapper to link the two together, and allow for communication. This is a technical aspect that can be omitted when launched as a complete web application. Data analysis and parts of api integration.